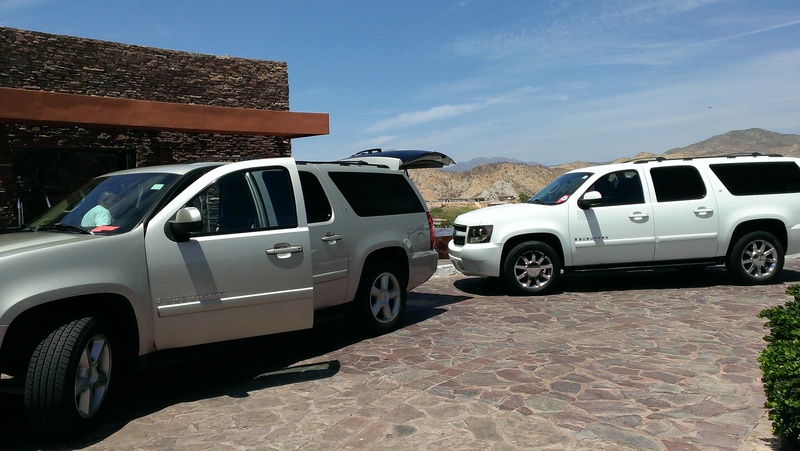 If you are looking for airport transfers in Los Cabos, Discovery Mundo offers private services to travel from the airport of Los Cabos to your hotel. 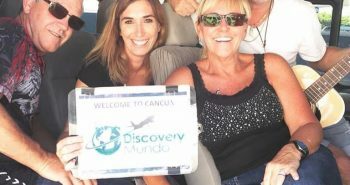 Click here to read what other travelers are saying about Discovery Mundo. 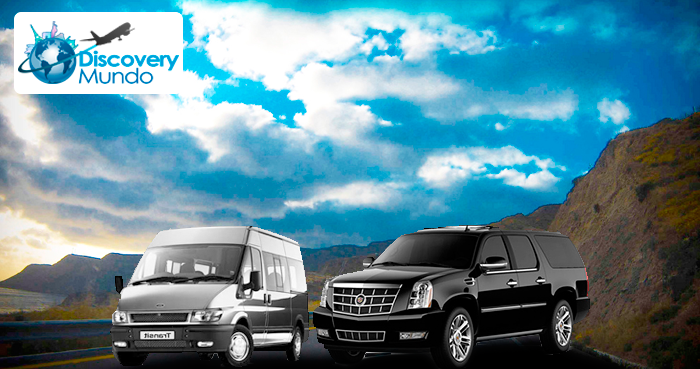 This service includes a van up to 7 passengers equipped with air conditioner. 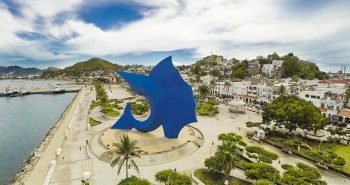 The Shared Transfer will allow you to share the shuttle with other travelers arriving at the same time in Los Cabos Airport. 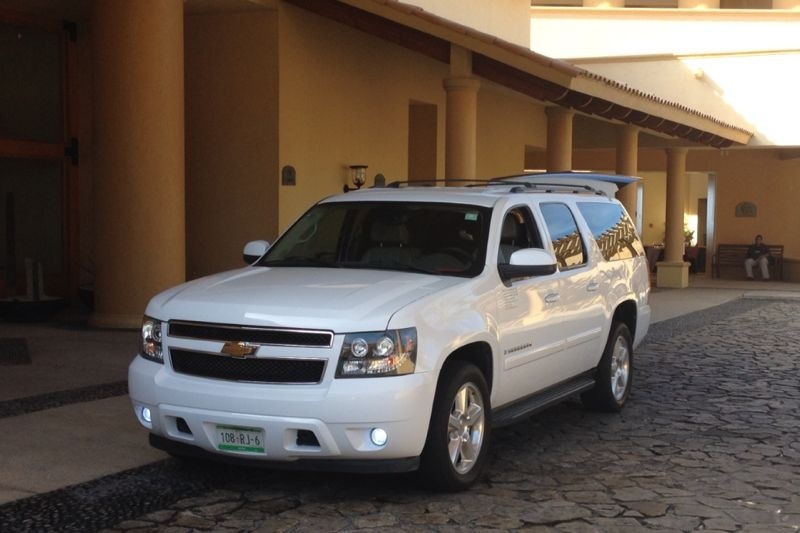 Luxury Transfer Service includes a brand new model suburban (or similar) just for you. 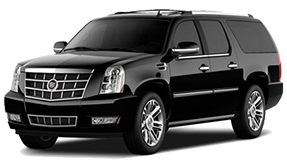 It is an exclusive service and a completely private transfer directly to your hotel. No timeouts. 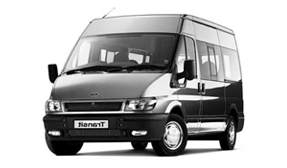 It’s equipped with air conditioner and may include one child seat for free if needed, in case of needing more than one please contact us. 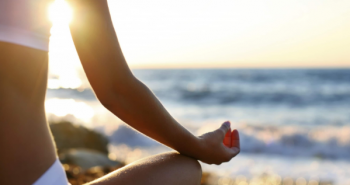 What happens when you arrive at Los Cabos Airport? A representative will be waiting for you outside the airport with your name in a sign, so when you come out he will be waiting for you and help you with your bags. In case your plane comes in a different time, we will be making a flight monitoring, we’ll know without having you to notify and we’ll wait until your plane lands. 1 (866) 238-1312 or Email us.